Please contact us at 905 876 4649 with your questions, concerns or appointment requests. 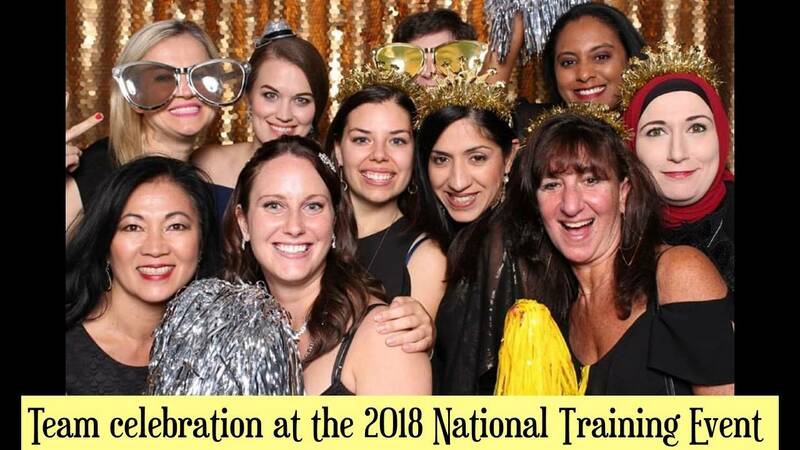 We recently participated in a weekend of educational sessions and team building activities at Eye Recommend’s national training event in Niagara Falls. Check us out in the photo booth from the gala!